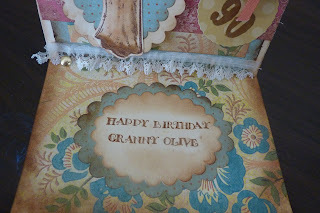 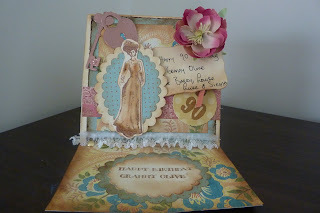 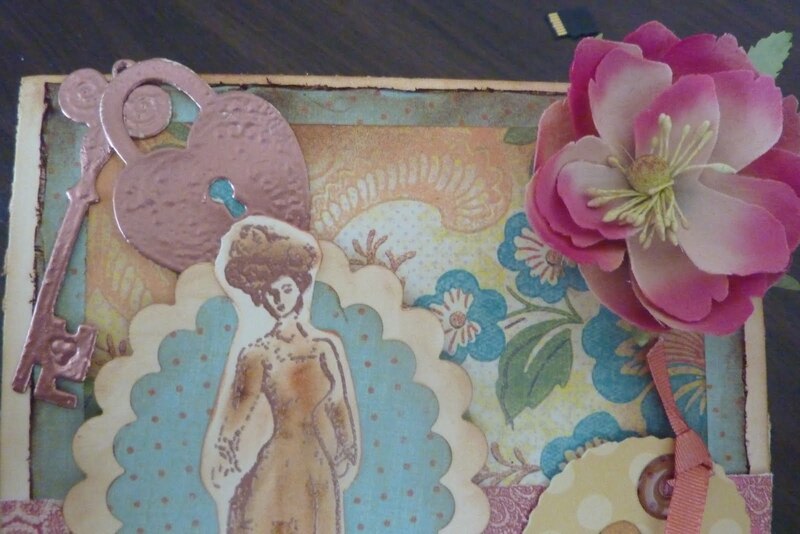 This is a vintage style birthday card I have created using all elements from The August kit at the Crafty Alley Shop. 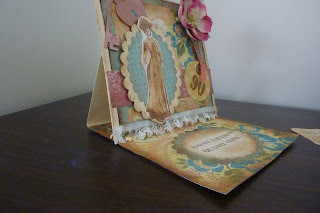 This kit came with 50 12x12 K&Co pages, loads of embelishments and goodies. If you would like to purchase the September kit, check out www.craftyalley.com, they are brilliant value. 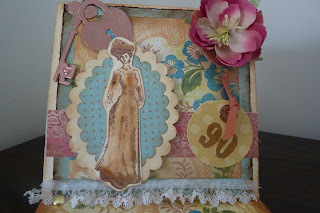 Firstly I distessed the papers with Vintage photo. I Stamped the image and embossed it using copper embossing powder, as I don't have any copic markers or promarkers, I coloured the image using distress ink! 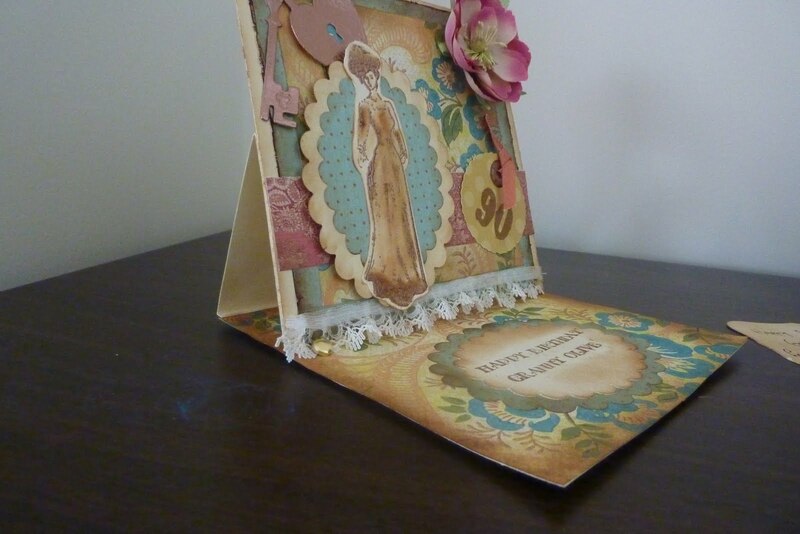 This was also my first attempt at an easel card, which I really enjoyed doing. 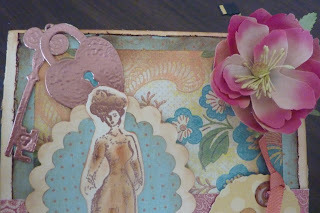 I hope you like it, please leave any comments or suggestions. 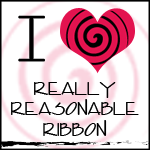 Gorgeous card you did a very nice job thanks for sharing!